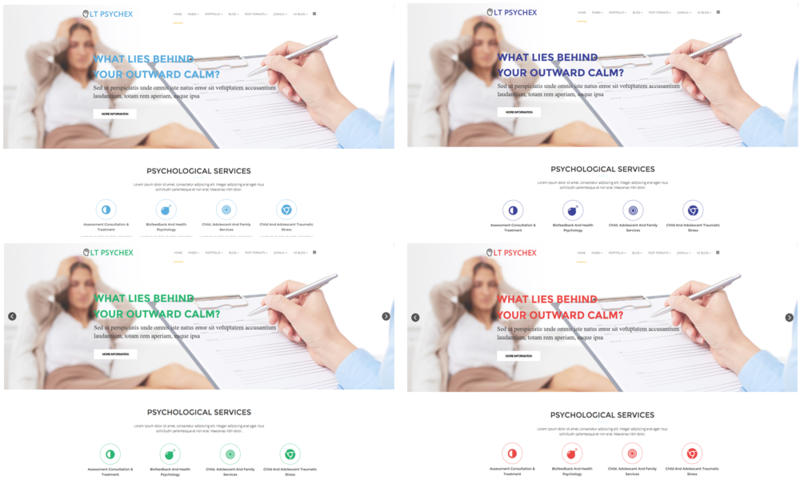 With modern and beautiful design your business site will be more professional and eye-catching, show it off as the most motivate way ever with One Page Joomla Psychology template! 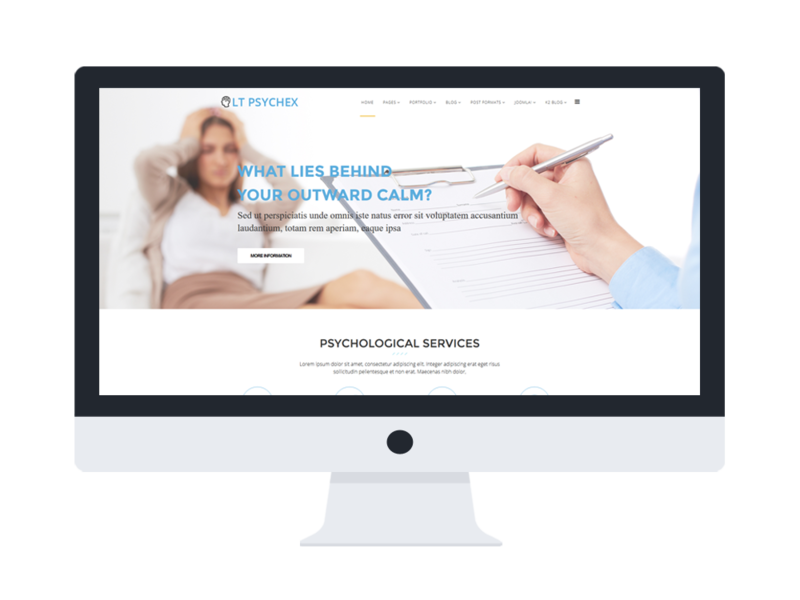 LT Psychex Onepage is the leading single page version of LT Psychex Joomla template that is a beautiful responsive Joomla template to showcase clinical and counseling psychologists, provide mental health care, research and provide consultation services. This template helps your sites display well on mobile/tablet version with full responsive layout. Developed with using powerful framework with fully bootstrap supporting elegant page builder, strong shortcodes, unlimited module position, multi-language, and also included 4 color schemes and boxed layout to provide high-quality design and make your website as professional as ever. Grab it now!